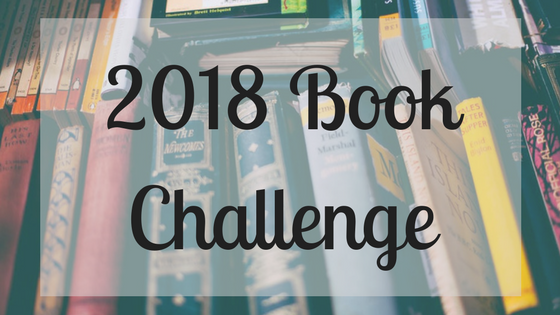 For the first time ever I am going to do a book and reading challenge. However, I have a little catch: I am not doing any of the pre-made challenges. Many of them have book topics I refuse to read (true crime), or just seem pointless (a book that has a color in the name); so I created my own. I looked at many different book challenges and picked the topics that I wanted and left the rest. 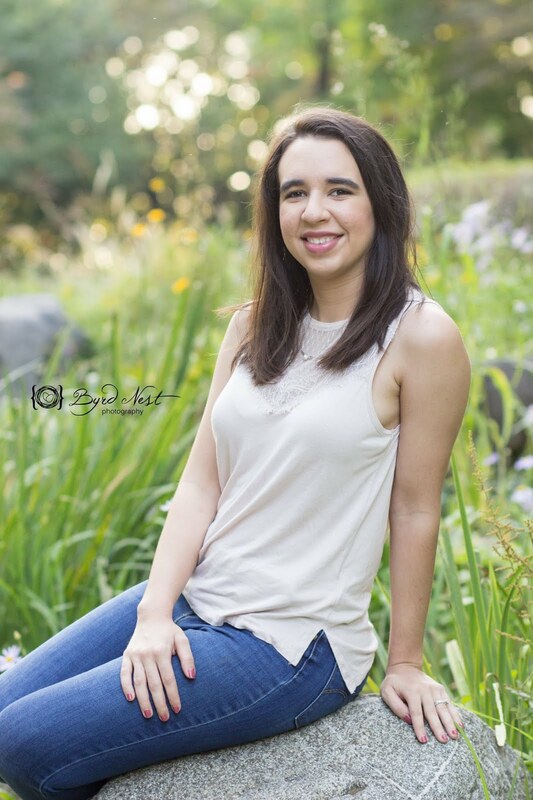 I created this with the idea in mind that I wanted to challenge myself and try new genres and books that I normally wouldn't. I tend to stick with Fantasy, Science-Fiction, and thrillers that aren't set too firmly in real life. 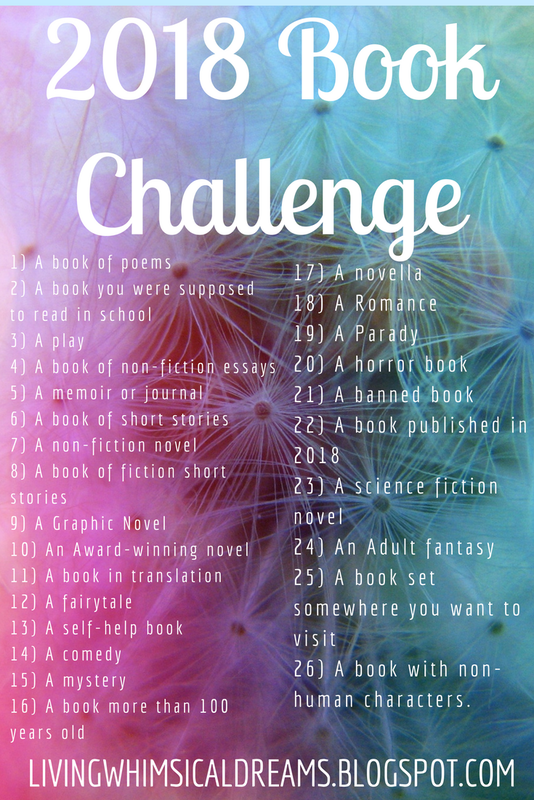 I picked out 26 challenge ideas with the majority of them being topics/genres I wouldn't normally read, some of them are topics/genres that I do read so they may not totally count. 26) A book with non-human characters. 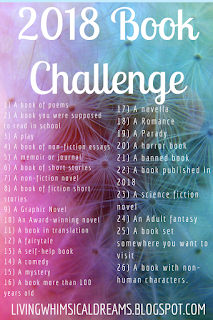 I also made a goal to read at least 52 books this year so at least half of them will fit the challenge prompts. I would love if any of you wanted to read along with me; in every monthly ending post, I will talk about the books I read and will note which books fit which challenge number.